Private rental service Airbnb has become the latest American company to expand its business into Cuba following the Obama administration’s historic decision to renew diplomatic relations with the country late last year. The Associated Press notes that Airbnb has been sending teams to the region to pitch its service to local homeowners. As a result, searches for the term “Cuba” now turn up more than 1,000 listings on Airbnb. Roughly 40 percent of rentals are located in the capital of Havana while the rest are scattered about various tourist destinations. 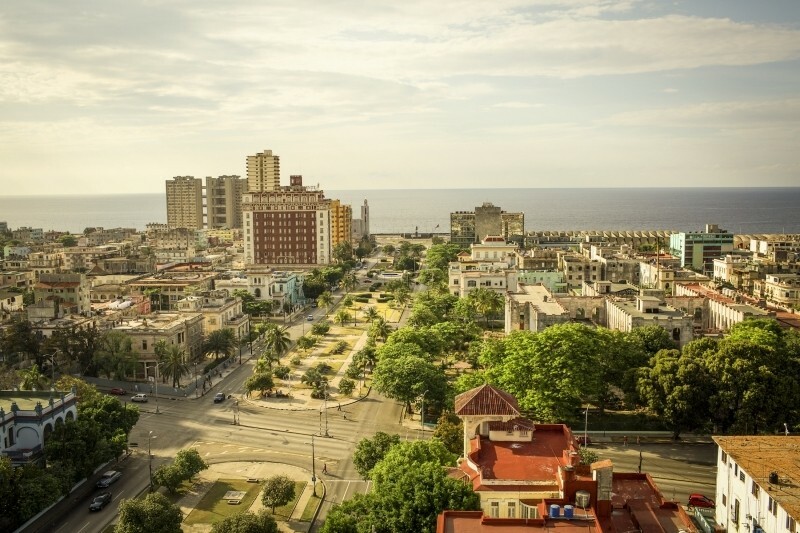 Airbnb regional director Kay Kuehne said they believe Cuba could become one of the company’s biggest markets in Latin America. The executive pointed out that they are actually plugging into an existing culture of micro-enterprise in Cuba as hosts in the country have been doing for decades what Airbnb just started doing seven years ago. Services like Airbnb have a real shot at being successful. Trips to the region have climbed by nearly 20 percent over the past few months and many hotels that have international standard amenities are fully booked. Airbnb said it plans to continue courting the Caribbean island country over the coming months. The company joins MasterCard and Netflix in Cuba. But because most people living in Cuba don’t have Internet connections fast enough to stream video and most credit card issuers prohibit transactions in the region, the moves are described as being largely symbolic.